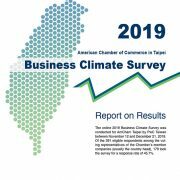 AmCham Taipei Chairman Leo Seewald presented the results of the Chamber’s 2019 Business Climate Survey at a news conference followed by a membership luncheon on January 23. 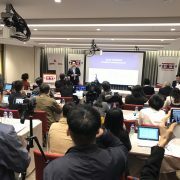 More than 30 Taiwan media organizations came to the briefing, which was held at the Chamber’s Lincoln Room. 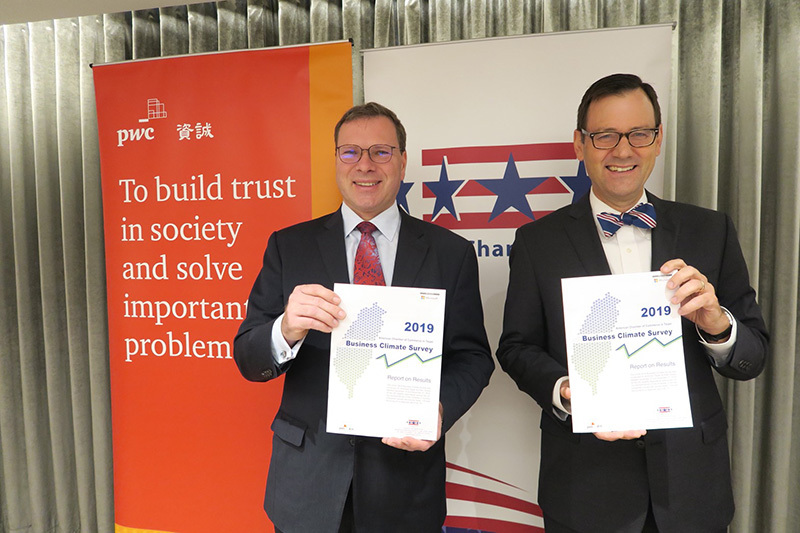 The online survey was conducted for AmCham by PwC Taiwan between November and December of 2018, with 179 top executives of AmCham’s member companies responding. Chamber President William Foreman opened the event by explaining the significance of the Business Climate Survey and why the feedback from members is so important to the Chamber. 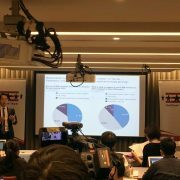 He stressed that a large number of survey respondents are well-experienced, high-level executives from multinationals that are deeply invested in Taiwan for over twenty years. 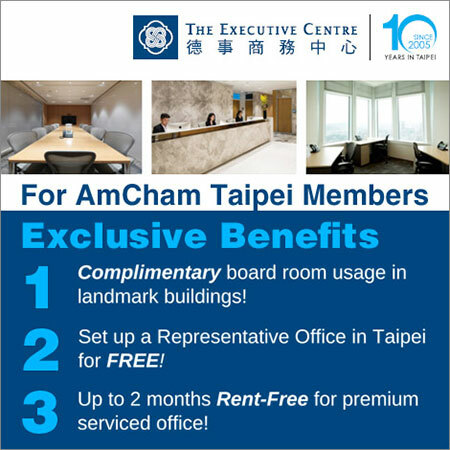 Taiwan’s economic development will reflect the success of multinationals operating in Taiwan. 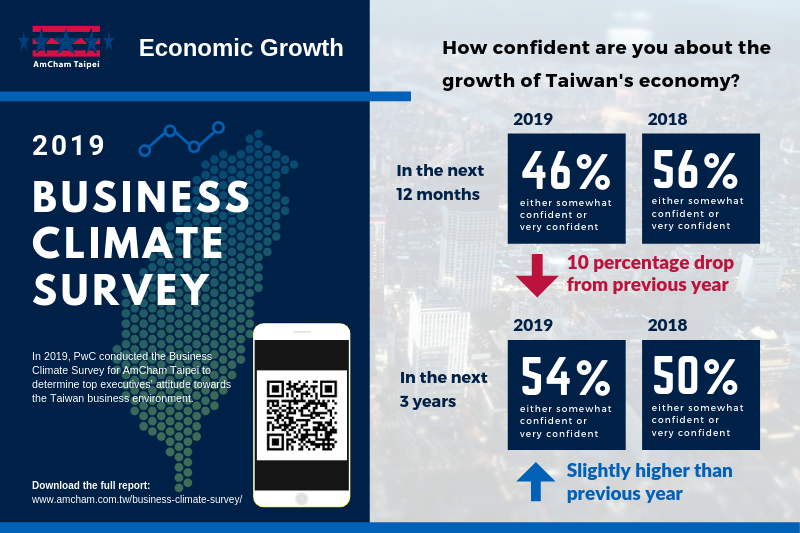 The Chairman highlighted that the survey respondents were significantly less confident about Taiwan’s economic outlook compared to the previous year. 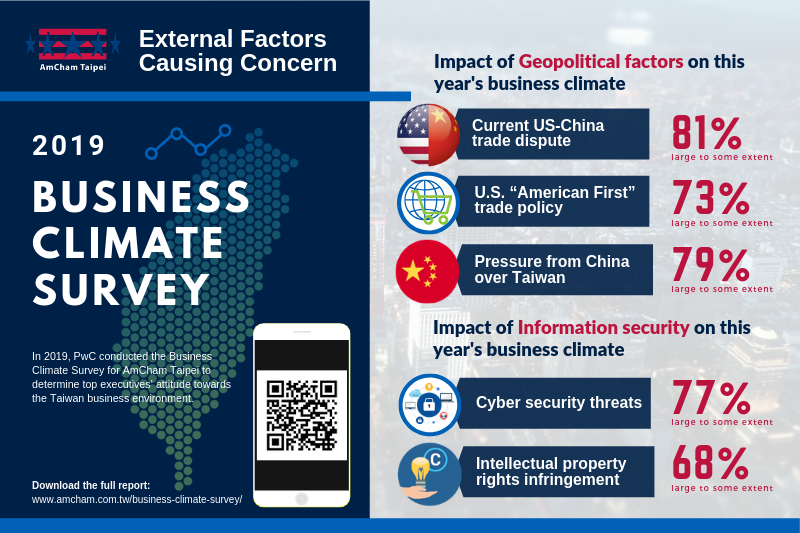 Factors causing concern for global companies include the ongoing U.S.-China trade dispute, the U.S. administration’s “American First” trade policy, pressure on Taiwan from China, and cyber-security threats. 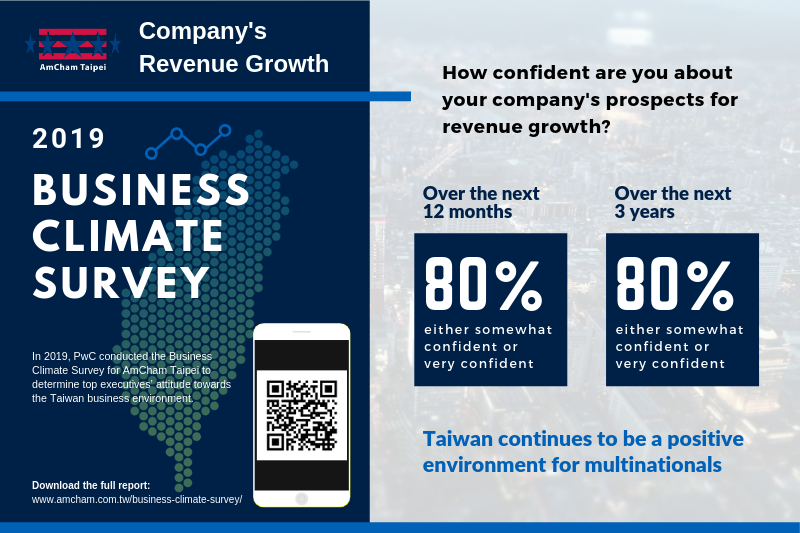 On a positive note, most companies are bullish about their own profitability and are confident about revenue growth over the next 12 months to 3 years. 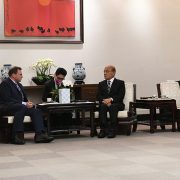 Government regulations and rules-making process: further reforms are needed to meet the needs of a knowledge-based economy. 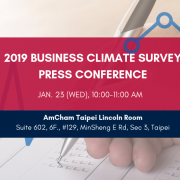 Results indicated modest improvement in satisfaction in regards to Taiwan’s regulatory environment when compared to the previous year. 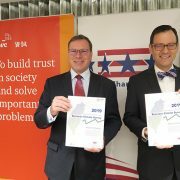 Survey-takers would like to see the government communicating more with businesses when new regulations and policies are passed. Energy: sufficiency of future power supplies. 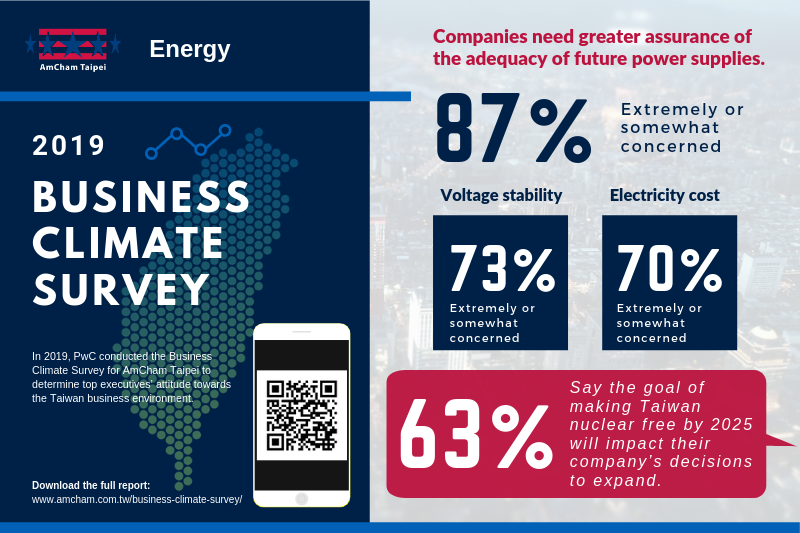 Nearly 90% of businesses are worried about the adequacy of future power supplies; 73% concerned about voltage stability; and 70% concerned about electricity cost. 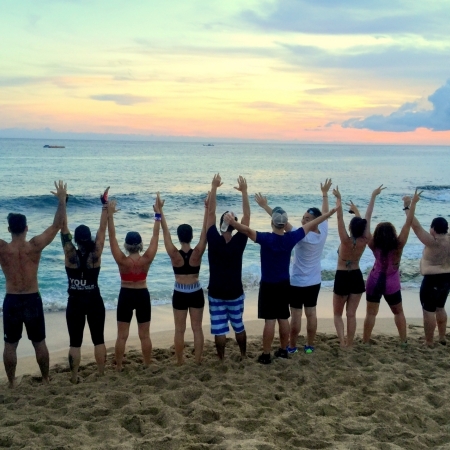 Labor policies: more flexibility is needed to meet companies’ needs. 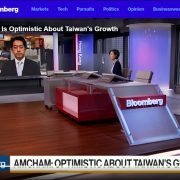 For more than half the companies, labor issues will be a major factor in whether they expand operations in Taiwan. 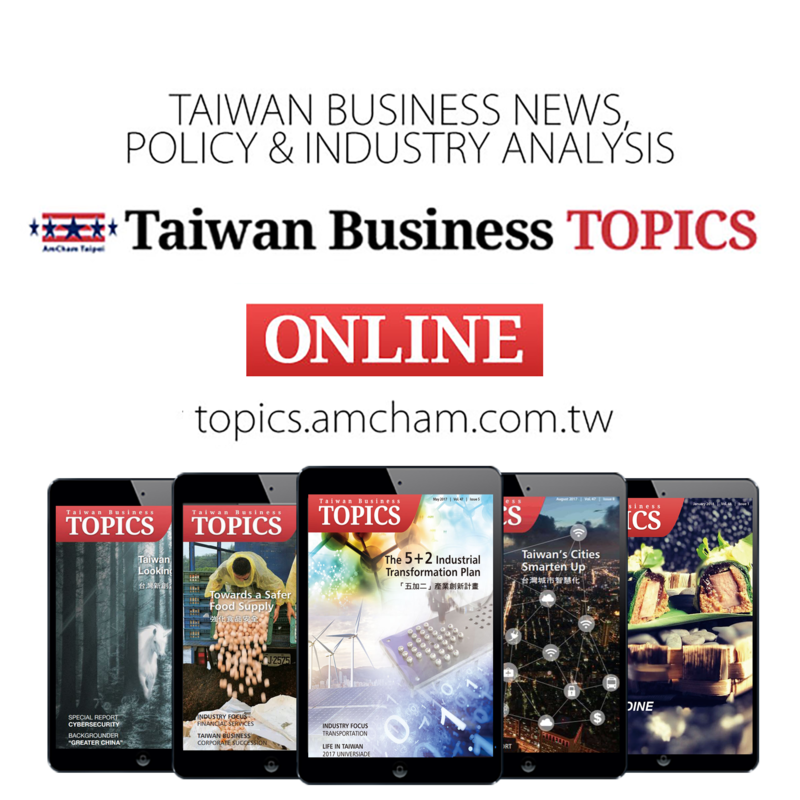 Furthermore, about half the respondents said the latest amendments to Taiwan’s Labor Standards Act did not provide sufficient flexibility in the treatment of professional employees. 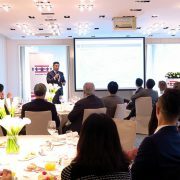 The presentation was repeated at a luncheon held at the Sherwood Taipei, which was attended by over 50 AmCham members and guests. See the full presentation below or download the complete report, click here.